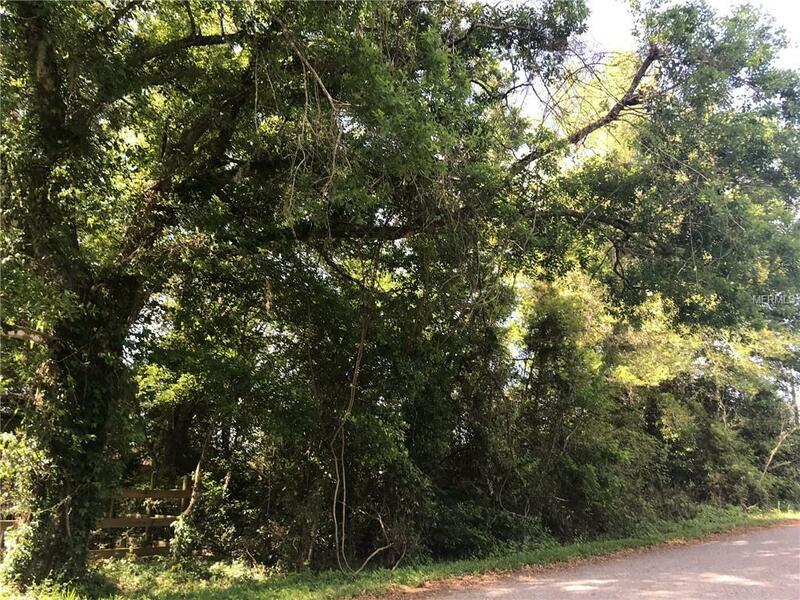 Excellent residential home site located in the heart of Brooksville ready to build your dream home on. Ludlow Heights is a well established and sought after neighborhood. Come enjoy the Florida sunshine, county parks, historic landmarks, waterways, bike trails, and activities. Close to shopping, amenities, hospitals, Gulf of Mexico with easy access to Orlando/Tampa/Clearwater via 1-75 or 589 Suncoast Parkway. Now is the time to Build! Listing provided courtesy of 365 REALTY GROUP, INC.